The Letterpress Winter Photopolymer Stamp Set is not just for the holidays! 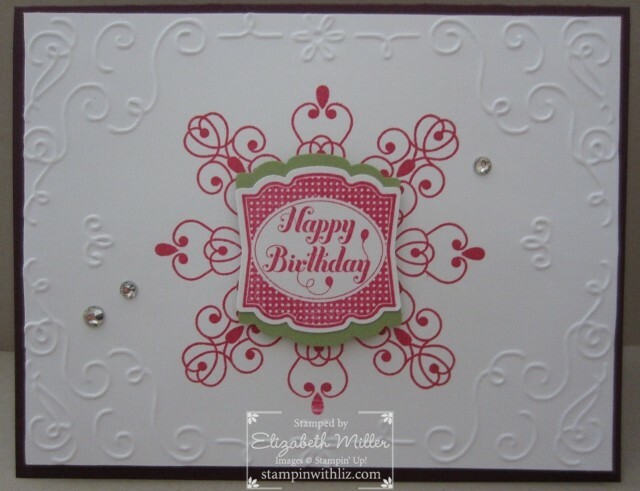 Checkout out my stamped background on this birthday card! This is a great way to use a specific themed stamp set.